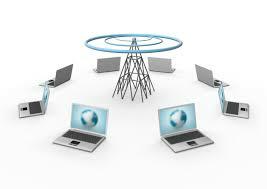 Tools & equipment used to install telephone and data cabling and other systems. 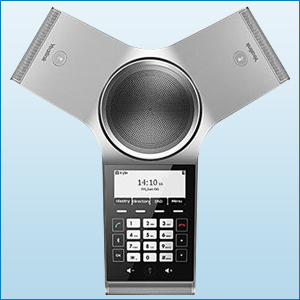 Conference room speakerphones for small and large group conferencing or teleconferences. Replacement Batteries for Avaya Phones. Replacement Batteries for Uniden Phones. Replacement Batteries for Ameriphone Clarity Phones. Replacement Batteries for Sony Phones. Replacement Batteries for Bell South Phones. Replacement Batteries for Vertical Phones. Replacement Batteries for Nortel Phones. Optimize your conference room with VoIP modern conference phones. 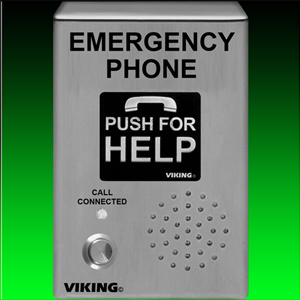 Entrance & Emergency Outdoor SIP based phones for VoIP systems.